Christmas is coming – and if you’re anything like me you’re probably panicking a little as you try to figure out what on earth to get everyone. Here at Sinclairs Fitness, we have a few Christmas gift ideas here for you today, to make your shopping that little bit easier. This is a great one for the kids – they get it on Christmas Day and spend the rest of the school holidays up and happily bouncing. We stock Vuly trampolines. 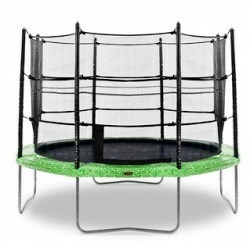 They’re great quality, have safety nets and come in 10, 12 and 14 foot sizes, so you can choose yours according to the space you have available. 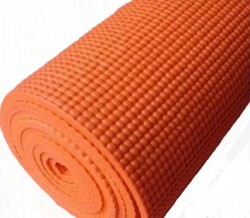 Yoga mats are a great choice for a fitness minded friend – and they’re not just for yoga! Use a mat to stretch, take a class or do exercises. We have a few different options, so come instore and have a look. 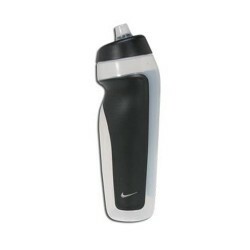 This one’s a great stocking filler – you really can’t go wrong with a stylish Nike drink bottle! Lorna Jane is a great gift idea for any woman – we have a great range of gear, so you’re sure to find something perfect.